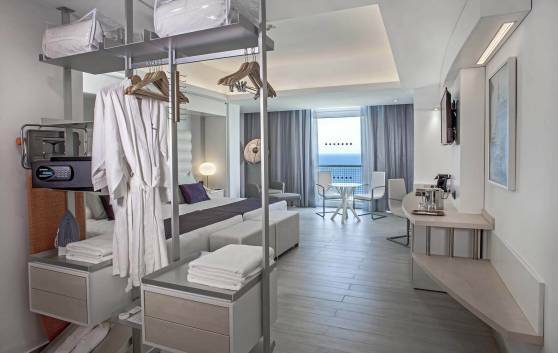 Because of their location, these 37 Junior Suites (120 m²) are ideal for couples on honeymoon. With ocean and city views. Highly comfortable and private. Located on floors 19 through 21. Ideal for honeymooners. 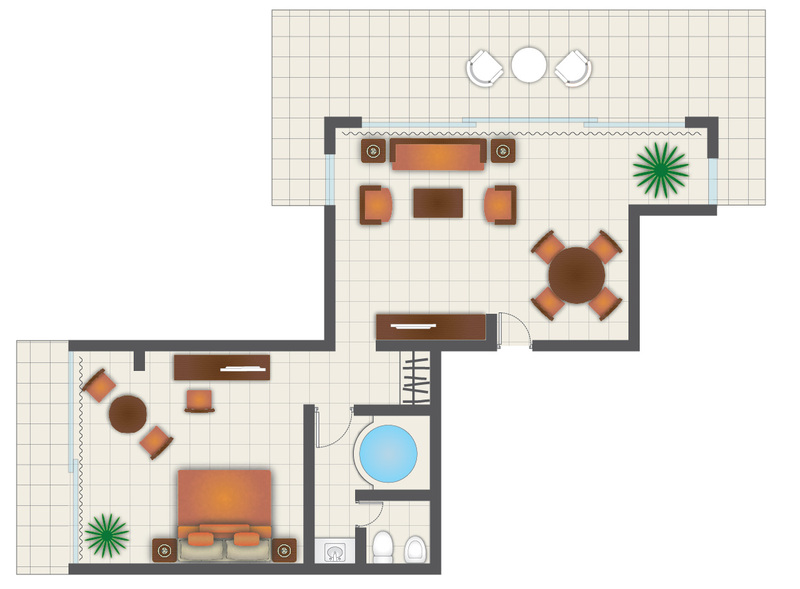 282 spacious and comfortable rooms (42 m²). Modern and functional design. City and ocean view. Located on floors 4 and 14. Connecting and triple rooms are also available. 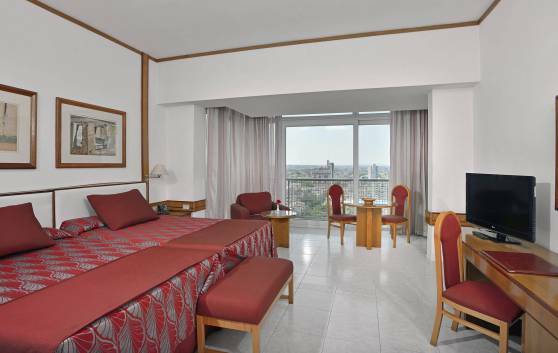 These 194 Tryp Panoramic View rooms (60 m²) are highly comfortable, spacious and beautiful. Located on floors 15 and 24, with modern and functional design, overlooking the ocean and city. Connecting and triple rooms are also available. 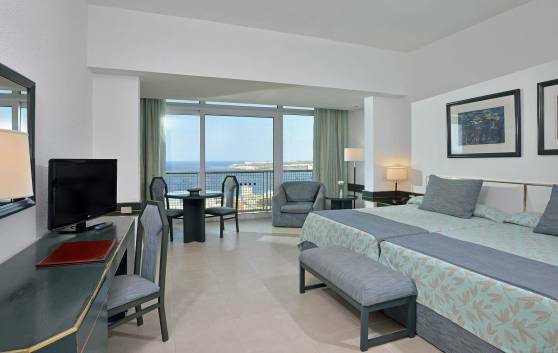 Rooms located on floors 20, 23 and 24 affording unique views of the city and the sea. In addition to the generous space (60 m2) and stylish design, it boasts exclusive facilities such as a separate reception and private breakfast area. Voltage hotel: 220 V/60 Hz. 110 V for low-power equipment in the bathrooms of the guestrooms. The guests can bring their converter.